Becoming a sponsor for Saudi IoT 2019 is an unmissable opportunity to be part of the region’s premier IoT event. 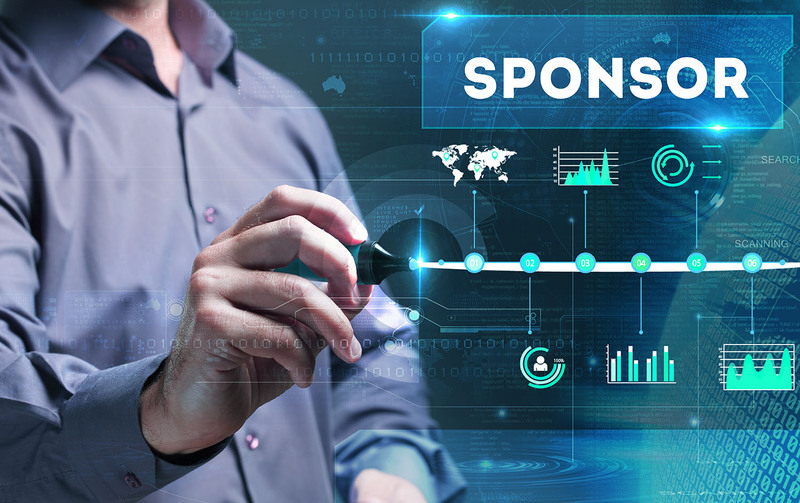 Besides promoting your technology, products and services, sponsorship will gain you increased media coverage and plenty of opportunities to keep your brand in the limelight throughout the event. Sponsors’ logos will be featured across all media advertising, including print, audio-visual, e-media and social media channels. All this, coupled with enhanced networking opportunities, ensure that sponsors get the best ROI on their sponsorship investment.